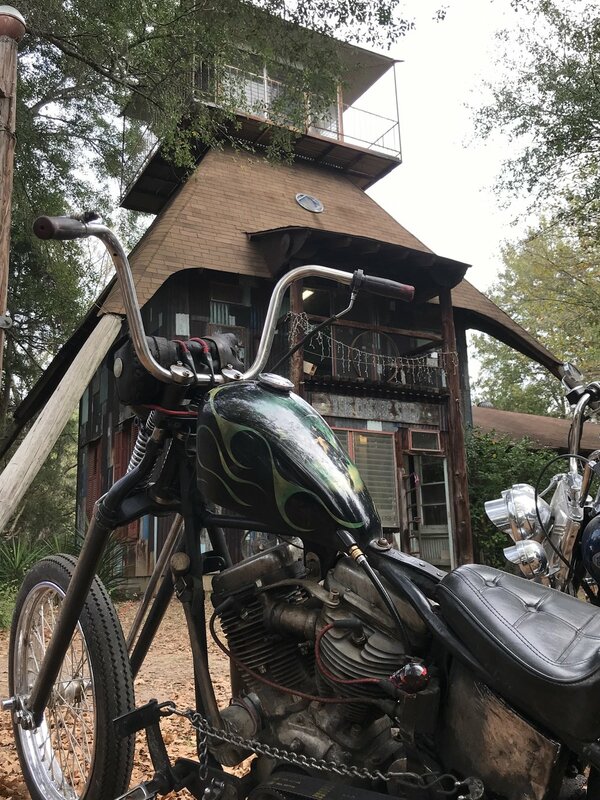 Went to the Cosmic Shed this weekend, panhead broke, and I talked to Tim O'Keefe about the inner workings of STAG. Big things!!! Get on it! What are ya'll working on this winter? I wanna see. email me at Dan@dangerdanstalkshop.com Do yourself a favor and follow @the1337arron on IG!!! !